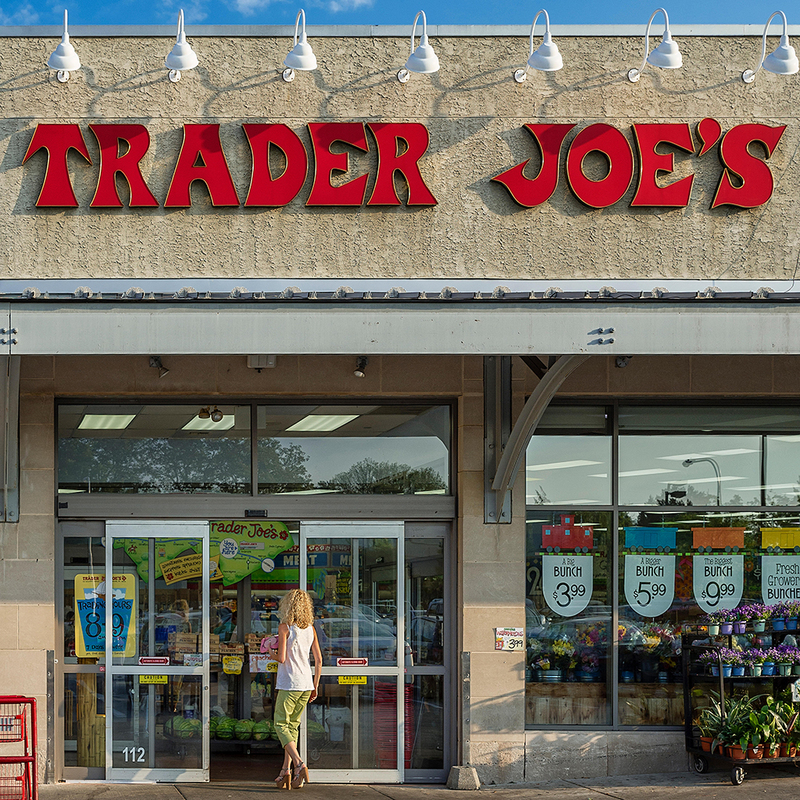 As an American, you probably take Trader Joe’s for granted. The quirky grocery store chain has more than 400 locations, covering 39 states and the District of Columbia. But they have no international locations—not even in our friendly neighbor to the north, Canada. “If you own something, you're legally entitled to do anything you want with it, including selling it to your friends in Canada," Hallatt told CBS News, which profiled him earlier this month. In one line of questioning, CBS asked about Hallatt’s process: Turns out he pays duties on all the items he brings into Canada and only sells official Trader Joe’s products, no knock-offs. Since Hallatt does everything above board, his store is totally legit. And though Trader Joe’s may feel slighted, they’re reaping the benefits as well. Hallatt estimates he has spent about $800,000 at his favorite grocery store.